If your child has expressed an interest in learning martial arts, then the first thing you need to do is find a great martial arts school. There are many schools in the Huntersville, Concord, Concord Mills, Ballantyne, Charlotte, Mooresville, Matthews, & Highland Creek area which may meet your needs, but there are plenty of details to consider before making a decision. We advise parents to look for martial arts schools that stick to the original concepts of the style it teaches. The more basic the instruction, the more your child will learn about that style. It is also important to understand the goals and values of schools you are looking at. At Winners for Life Martial Arts, we teach the same values you teach at home! As mentioned above, we recommend children focusing on either Karate or Taekwondo, here are more details to help with your decision. We also suggest taking a look at the schools’ websites you find online during your searches. A martial arts schools website will typically tell you about the styles they teach, ages they teach, hours of operation, instructor bio’s and sometimes testimonials from students and their parents. You may also find a great trial offer deal to save you some money when you enroll your son/daughter. 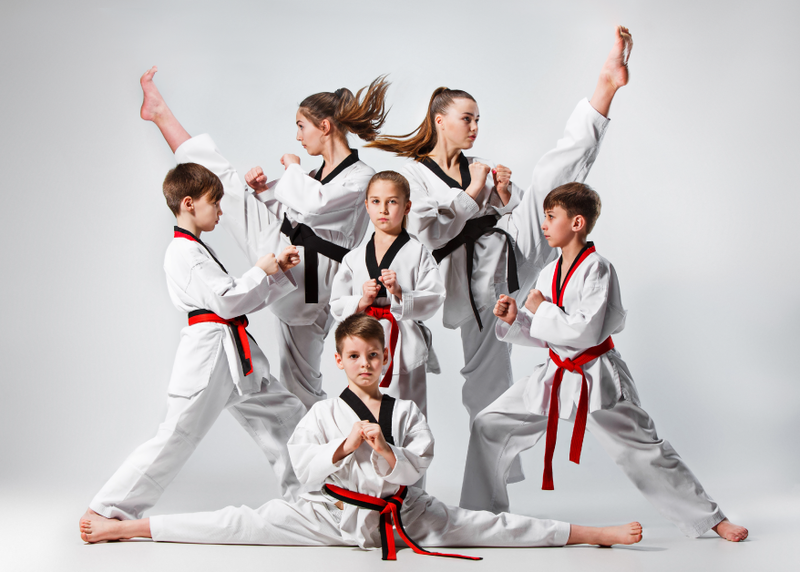 For example, at Winners for Life Martial Arts right now you can purchase 3 classes for only $17.95 AND they include a uniform which your child will need too! When you’re searching for Martial Arts Classes In Huntersville, Concord, Concord Mills, Ballantyne, Charlotte, Mooresville, Matthews, & Highland Creek, use both “martial arts schools” and “martial arts classes” in the search box. Although there will be a lot of overlap when the results page appears, there will be some differences as well that might be a good fit for your son/daughter. During your scheduled visit, If you like the answers you’re given, ask to sit in on a class so you can observe how the students are taught. How the children are treated and taught may help you narrow down some of the martial arts classes you’re evaluating for your child. During your visit notice if the school is living up to their mission that you may have seen on their website. For example, at Winners for Life Martial Arts we believe it is very important to teach our students much more than merely the physical aspects of martial arts. We teach our students to foster the emotions that will empower them to better confront the many challenges they will encounter in life.